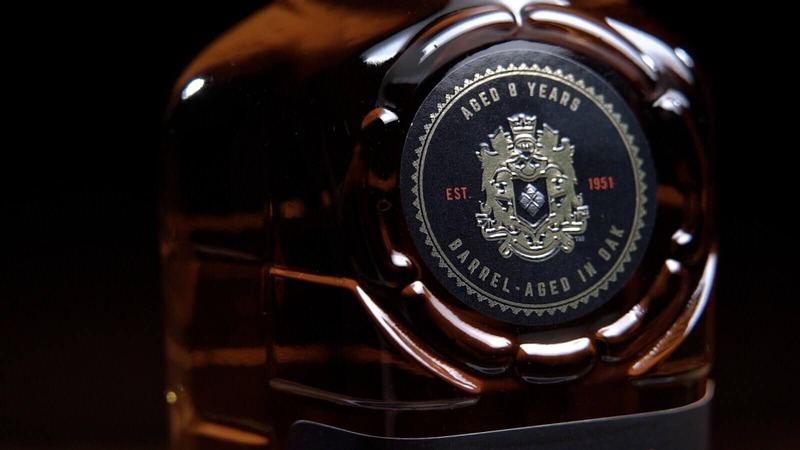 Black Velvet Whiskies - Making Canadian Whisky for 65 years. 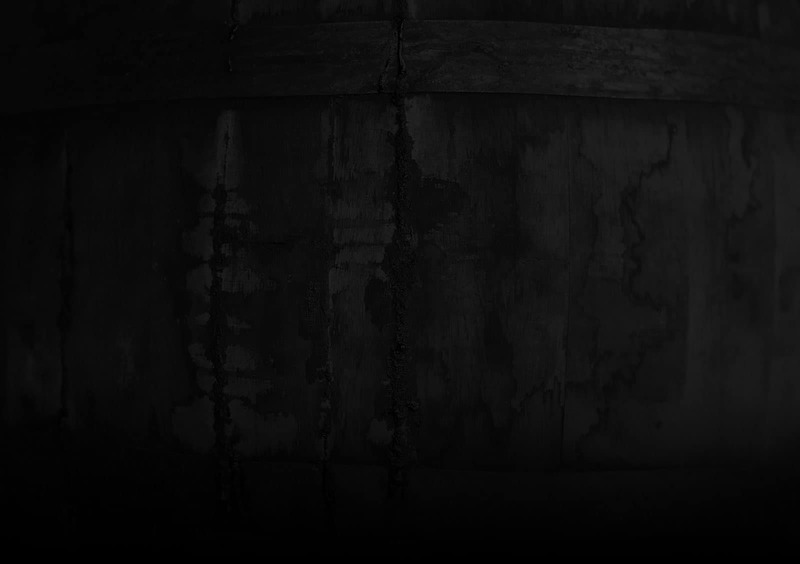 Sit back and enjoy a smooth Black Velvet Whisky Cocktail. 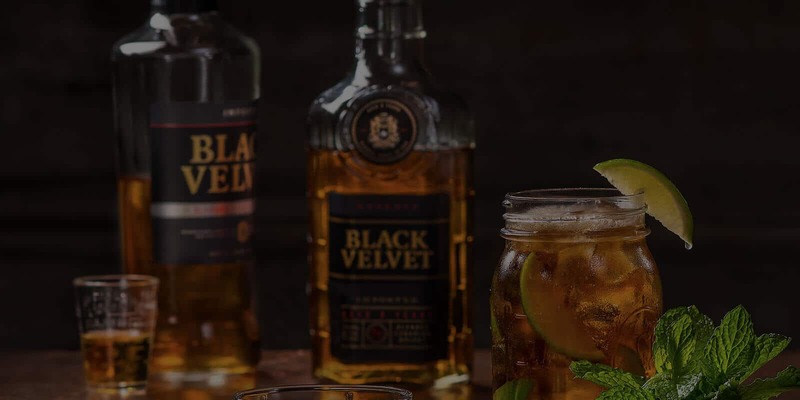 From the balanced flavor of Black Velvet Original to the rich flavor of Black Velvet Toasted Caramel, you’ll be sure to love the classic characteristics that are uniquely Black Velvet. 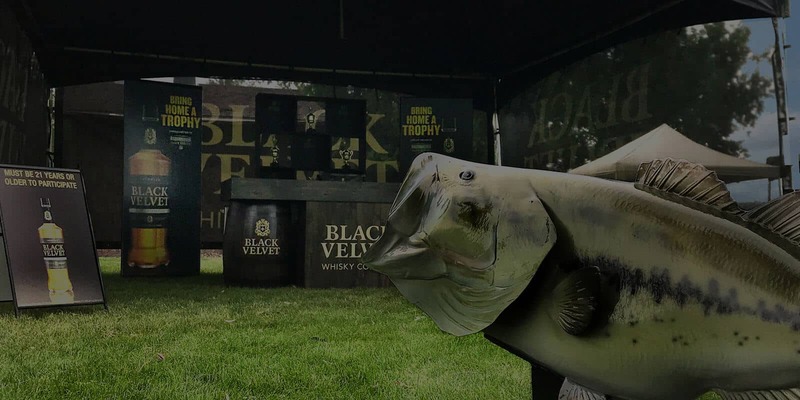 Black Velvet is a Proud Partner of the 2018 Bassmaster Elite Series. We are thrilled to be partnering with Bassmaster and to be a part of their extraordinary events.